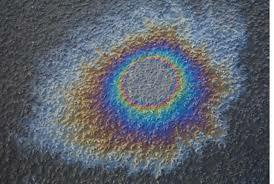 As a child, I remember playing outside on a hot summer day and being distracted by mysterious rings of color on the ground. 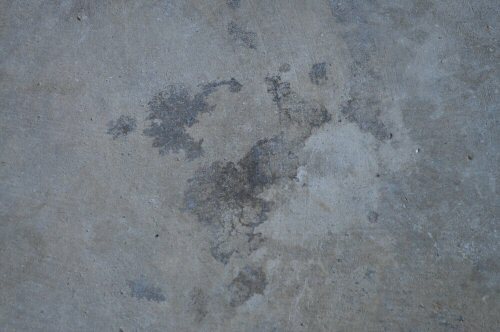 Faint mirages and nuances that would appear and dissappear depending on the angle I stood over them. As an adult, especially on rainy days, those same rings appear often and remind me of my childlike wonder of those apparitions. 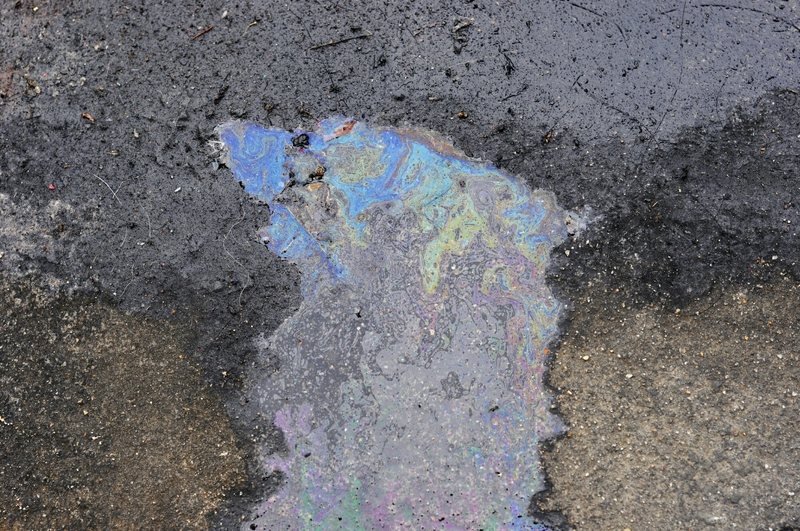 Oil spills are generally not regarded as beautiful or beneficial. To an artist like me, however, they have always caught my attention due to their prismatic color effects. This fueled the development of a beauty series photographed during my latest visit to Los Angeles. Michael Dirlam a wonderful friend and beauty photographer helped bring this to life. Kate Harrison courtesy of Freedom LA Models powerfully carries tones and nuances alluding to this effect. Hydrophilic skin, glossy textures and metallic reflects all create an ethereal air to these makeup looks. The skin was prepared using a blend of balms and squalane oil to create a hyper moisturized effect. 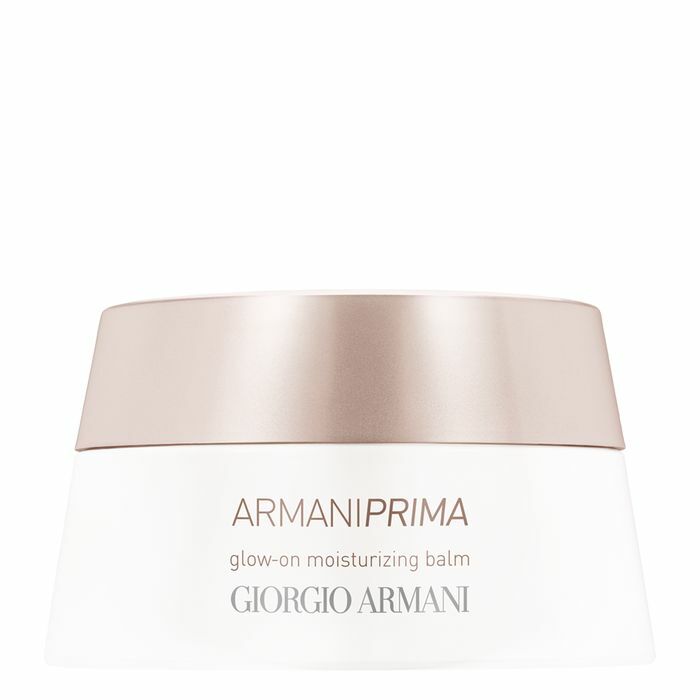 Giorgio Armani Prima Glow On Moisturizing Balm was my go-to product of choice because it maintains the same glow throughout the day. Eyelids were bathed in light washes of silver, pewter, salmon, verdigris and charcoal. 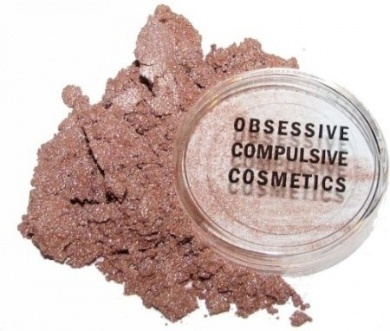 OCC Makeup Loose Colour Concentrates in Clove, Datura and Jubilee were pressed into the eyelid area immediately after moisturizing the area as to preserve the moisture effect behind the pigment. 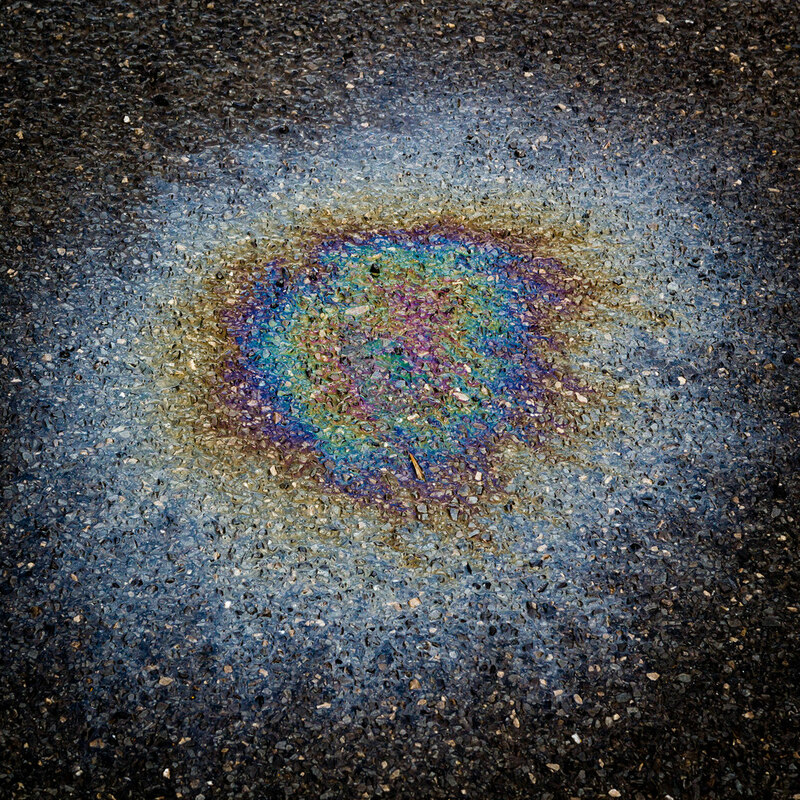 To mirror the effect that a fresh oil spill evokes, I layered more pigments in different hues around the eyes and patted a generous layer of Kevyn Aucoin The Exotique Diamond Eye Gloss. 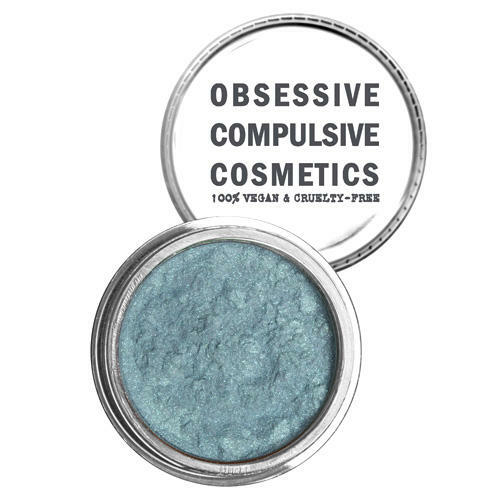 I love this product for its lightweight non-tacky texture. 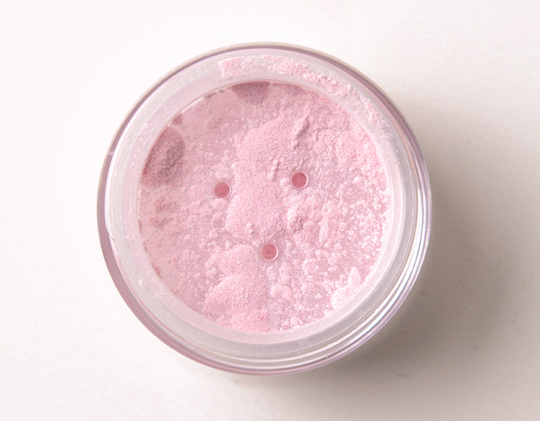 It transforms any eyeshadow or pigment into a high shine patent leather texture. I like to warm it up with my fingertips and then gently pat on the area of the face that will show off most light. One of the most impactful features of this story are these opalescent and rich black inky lips. 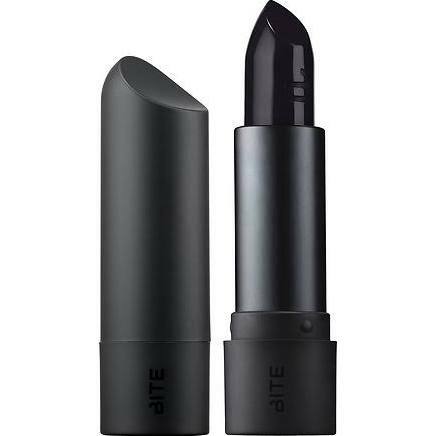 I used BITE Beauty Amuse Bouche Lipstick in Black Truffle. This was layered with the Kevyn Aucoin The Exotique Diamond Eye Gloss and then I gently pressed a mixture of pigments into the center of the lips as to create a highlighted effect. I hope this inspires you to go out and experiment with the textures that surround you. Enjoy the rest of the editorial below!